Lifestyle Citizens’ founder Josh Martin was 28 years old when he experienced his biggest obstacle yet: an aggressive form of leukemia. He survived, and although it was a gruelling ordeal, having cancer taught him a lot about resilience and overcoming whatever obstacles life throws our way. 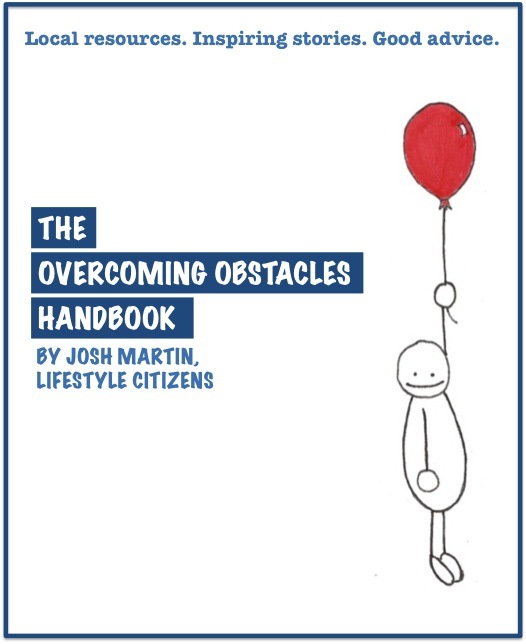 Inspired by his journey, the Overcoming Obstacles Handbook is a free collection of real-life stories, practical advice and local resources in the Regina community geared at helping people overcome obstacles. Whatever obstacle you face in life — personally, professionally or otherwise — be sure to consider the resources available in your community. Fortunately, the Regina area boasts all kinds of organizations and programs focused on helping folks overcome a variety of obstacles. 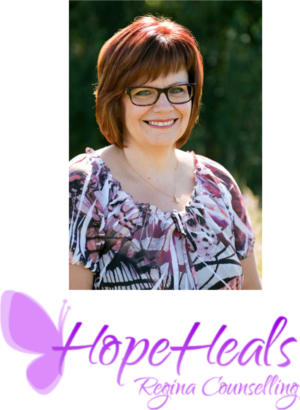 Counselling for children, teens, adults, and couples on a range of concerns: grief, trauma, anxiety, depression, foster parenting; suicide, homicide, and accidental death loss support. 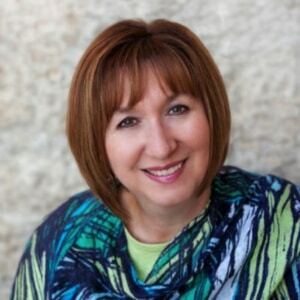 NADENE JOY CONSULTING INC.Life & Business ConsultantDo you ever feel stuck? Are you ready to heal from your past and experience more out of life? Discover and live your life’s purpose and experience greater joy, love, abundance and success. Contact Nadene@NadeneJoy.com for a FREE initial clarity call. Live Your Dreams Now.